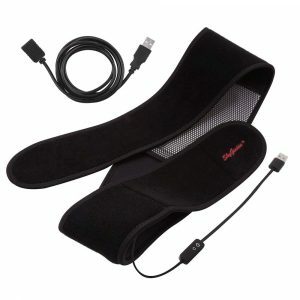 A gel neck roll that offers heat or cold therapy to the neck while providing comfortable support. 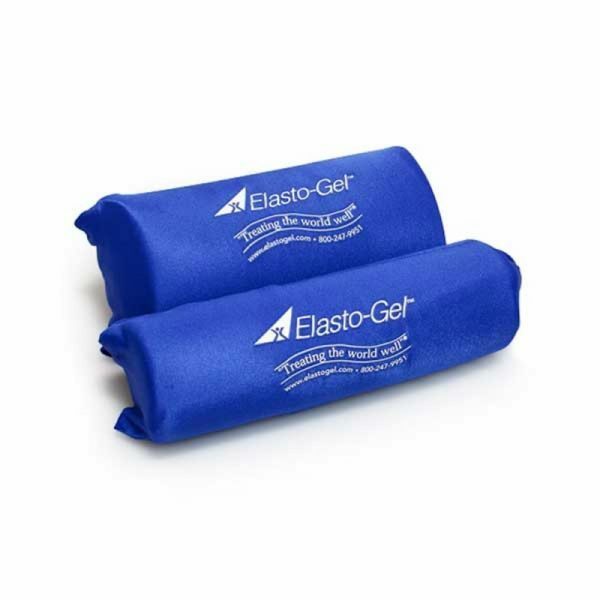 Tough, flexible gel will not leak if punctured. Freezes in freezer or microwave for heat. Very durable and made in USA. 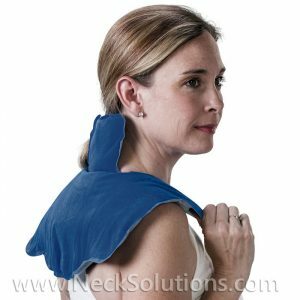 Neck rolls have been used for supporting the head and neck in a proper posture to ease sore neck muscles. With the addition of soothing heat, the therapeutic properties of the roll increase relaxation and relief from stress. For injuries like whiplash, it is important to have the neck muscles supported and relaxed. The convenient icing feature provides cold therapy, allowing improved healing, reducing pain and inflammation. It is US made and the construction is very durable. It will not leak if punctured and will stays pliable and soft to -20° F.
Two different sizes allows more or less support based on needs or recommendations. The dimensions are 3″ x 10″ (2.7 lbs) or 4″ x 10″ (4.2 lbs). Put in microwave for heating or freezer for cooling to provide 20 to 40 minutes of therapy per application. 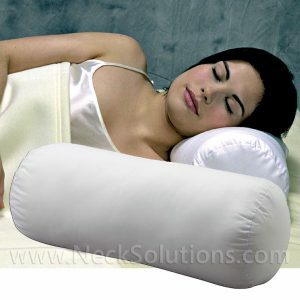 Comfortable Lycra cover conforms to your cervical spine and provides a nice barrier for the skin. So many people suffer from different neck and shoulder problems, headaches and sinus problems. 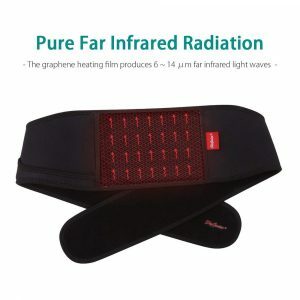 Many of these stress/strain type issues can get relief with good neck support, muscle aches and headaches can be relieved with hot/cold therapy. 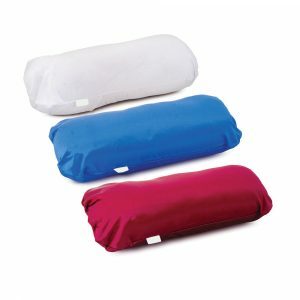 The roll employs a combination of a great comfort and support with hot/cold pack to help treat these conditions. The relief of neck pain as well as restoring motion restrictions are goals of this type of therapy. 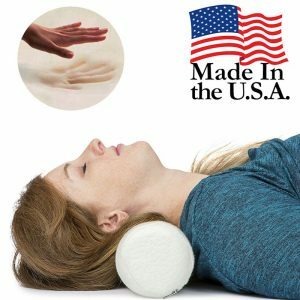 Comforting relief for headaches, muscle strain and soreness, arthritis pain, whiplash and more. This is more of a therapeutic roll than one used for cervical curve correction. In general: Use cold for acute injuries and avoid heat. Heat can be used in the repair stage of an injury. This is a great way to get targeted therapy directly to the cervical spine. With some wraps, including the same brand collar wrap, you may have a difficult time getting the right contact and this can be frustrating and less therapeutically effective. 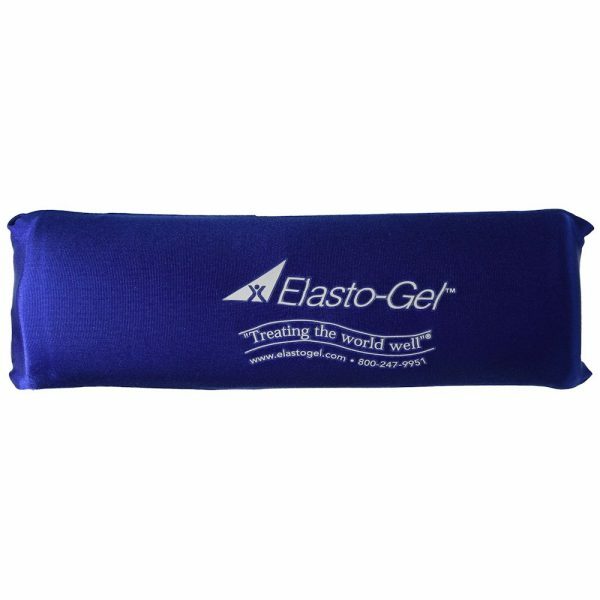 The gel neck roll provides solutions to these problems. The gel gently conforms to your neck, adding a nice curve with no forcing to aggravate tender joints. It is well tolerated and very durable, making it a patient favorite with good compliance. In general, the 3 inch is tolerated by most. 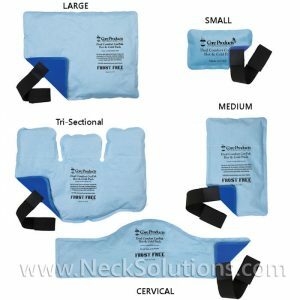 The 4 inch may be too big for smaller individuals, however, with a neck injury, the 4 inch may be easier on sore muscles by keeping the neck in less extension. This can also help with injured joints. So, it stays pliable when frozen and more so when heated. I would recommend below 5′ 10 small, 6′ 0 and above, the large, and in between is a call based on factors stated above.